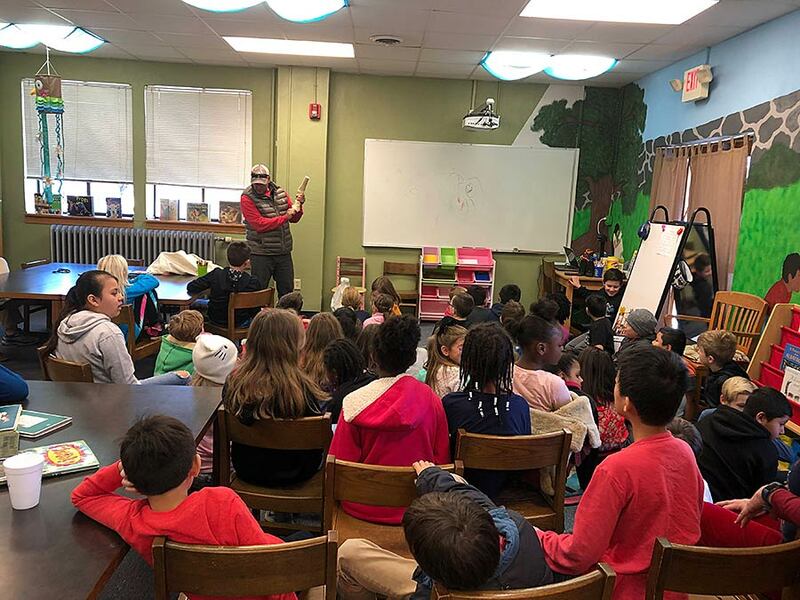 Tryon Elementary fourth graders recently received a lesson about the differences in horse and human bone structures from a local expert. Dr. Rich Metcalf of Tryon Equine Hospital shared insights into the bone structures of horses. Metcalf also brought horse bones to show to students.